In November 2014, the Department of Homeland Security (DHS) announced the end of the Secure Communities program and the launch of its replacement: the Priority Enforcement Program (PEP). Under PEP, Immigration and Customs Enforcement (ICE) claims to focus its efforts on apprehending individuals actually convicted of specified crimes. ICE also replaced many detainers with Request for Voluntary Notification of Release of Suspected Priority Alien (Form I-247N). 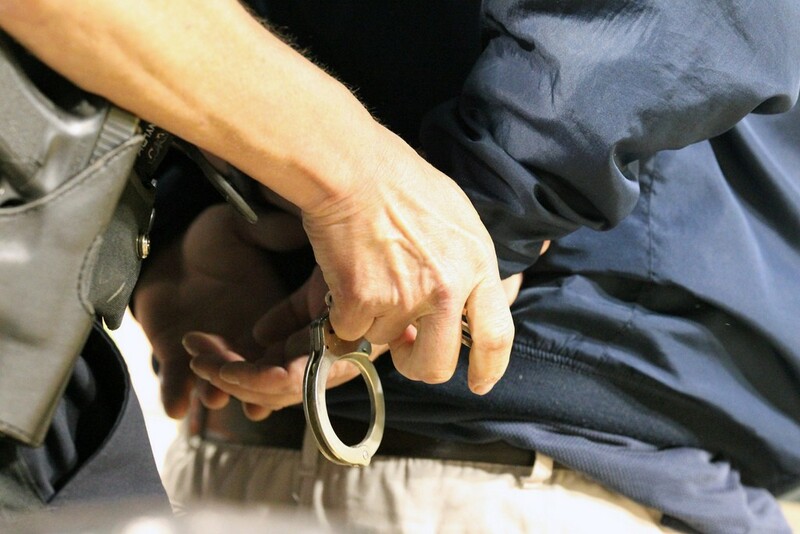 ICE is now supposed to issue detainers (Form I-247D) only when the individual has a final order of removal, or there is sufficient probable cause that the person is removable. ICE was forced to make changes to its relationship with state and local law enforcement agencies (LEAs) after enduring years of severe criticism of the Secure Communities Program. Several states, as well as dozens of LEAs had announced their refusal to honor federal detainers, which were official requests from ICE that the LEA notify ICE prior to releasing an individual from local custody and hold the individual for up to 48 hours so that ICE could arrange to take custody. A new report by the Transactional Records Access Clearinghouse (TRAC) question whether the Priority Enforcement Program (PEP) is really the alternative to Secure Communities that it promised to be. TRAC found that Immigration and Customs Enforcement (ICE) is still issuing detainers on individuals with no criminal convictions. TRAC found that in the first two months of FY2016, ICE was not focusing on its own priorities and was still issuing most I-247s on individuals who have no criminal records. Fifty-one percent of I-247 requests were issued on people with no conviction, while 25 percent were for Level 1 offenses (the most serious), 6 percent were for Level 2 offenses, and 18 percent were for Level 3 offenses. Shockingly, the number of people with no criminal convictions getting detainers was actually higher in FY2016 than in FY2014 and FY2015. Additionally, TRAC found that ICE is rarely using the I-247N voluntary notification document. Four out of every five I-247s issued by ICE during the first two months of FY2016 were the traditional I-247D detainers requesting that the LEA hold the individual. In the months since the new PEP policy went into effect, only between 13 and 20 percent of I-247s issued were I-247Ns requesting the LEA notify ICE when the individual is to be released. TRAC correctly questions whether or not PEP has resulted in serious changes in the way ICE operates. More monitoring and data analysis is needed, and advocates need to continue to pressure ICE to stick to the rules it created.